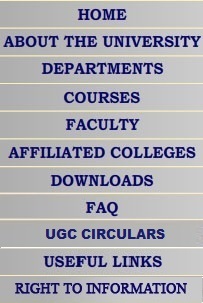 Gujarat University Campus, Navrangura, Ahmedabad � 380009. 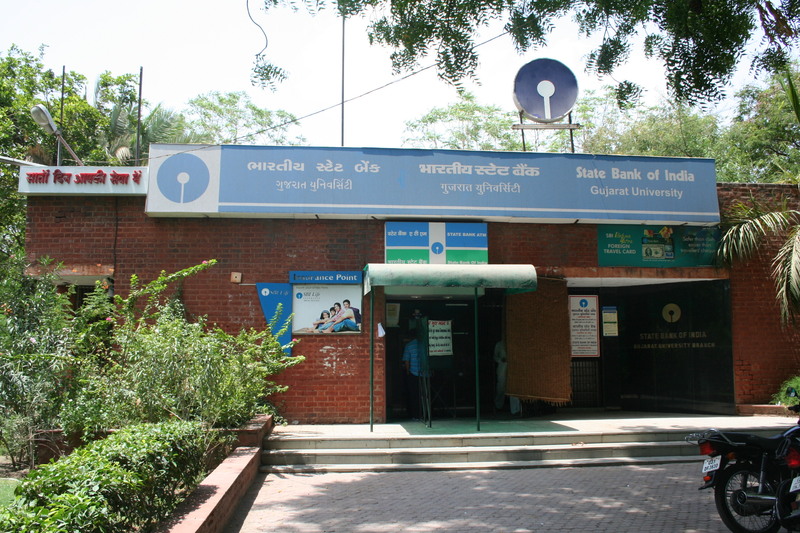 State Bank of India, Gujarat University Branch actively working in the University campus since 1972. The branch is a Core Banking branch. The Bank provides banking and financial services like saving banking, current banking, Debit card, ATM card, various loans, foreign currency facility etc. The Bank is operated under single window facility. Monday to Friday 10:00 a.m. to 4:00 p.m.